Majestic Palms – Palm Tree Home Decor perfected! Tall and imposing with their long trunks and feathery leaves, Palm Trees make a statement on every tropical beach. Use our Palm Tree home decor to set the mood for tropical grandeur. Palm trees are such an essential part of the Hawaiian and Tropical decor, we wanted to dedicate one whole section just to Palm Tree home decor. If you have chosen to decorate your home in the Hawaiian or Tropical theme, your decor will not be complete unless you add some Palm Tree accents. Whether your home is in Alaska or the dry Western States, you can easily create the feel of vacationing in the Tropics with our Palm Tree decor. 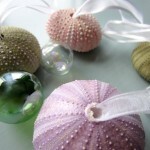 Only if you have chosen the more simple but serene beach decor, Palm Trees don’t necessarily have to be part of it. You can add them, if you want to, of course, but please keep them to an absolute minimum. 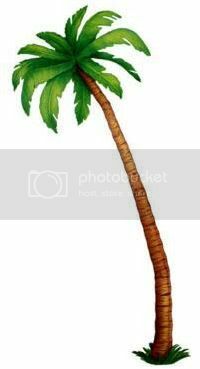 The Palm Tree is very special and has a unique look. It is beautiful with its clean, long trunk and green fronds sprouting from the top. It is like it’s a symbolic expression of the cycle of life. Have you ever noticed? Youthful green fronds spring upward from the top; adults spread horizontally; old age fronds angle downward. Dead fronds hang in brown bundles below the living green. 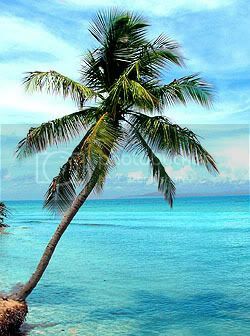 The Palm Tree is a dominant feature on most tropical beaches as it often grows close to water and only in places that are warm and have a lot of sunshine. It is both majestic and graceful. 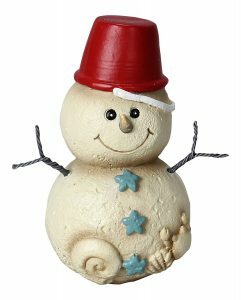 It is a “happy” tree, and using it as part of your decor will bring the wonderful feel of a sunny tropical beach climate into your home. They sway and blow in the tropical breeze. Until they fall to the ground. They are the only tree in the land. It makes the beach so happy. With our selection of Palm Tree Home decor you can complement and complete the decor theme you have chosen for your home. As Palm Trees are such an essential part of the beach, adding specific Palm Tree decor to your home will enhance the special tropical feeling you want to create. Whether you want to resurrect a lush green jungle in your home with our “no hassle” silk palm trees, make a statement with a bathroom fitted out with palm tree decor, or simply tie your decor together by placing items like candles or lamps around the house in strategic locations, you can be sure to find just the right piece(s) for your home in our online store. 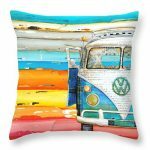 We offer a wonderful selection of high quality Palm Tree decor – silk trees, wall hangings, pillows, candles, wall murals and pictures, welcome signs, bathroom accessories, linen, towels, just to name a few -, that will look great in your garden, lounge room, bedroom, bathroom, kitchen or anywhere else in your home. 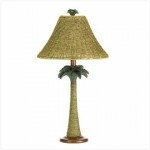 Add an imposing tropical touch to your home by using our Palm Tree decor!